Sharon O’Dea is an independent digital communication and strategy specialist. She helps large and complex organisations understand how to deliver better online experiences for their employees and customers. 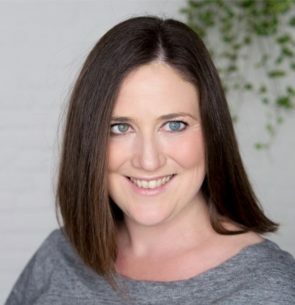 She has over 15 years experience in digital communications working with some of the biggest names across a wide range of industries, including finance, government, charity, energy and professional services.